Client background: Unique, maverick and massively respected, On-U Sound is undoubtedly one of the UK’s most important independent labels. Contributing a strikingly diverse soundtrack to chaotic post-punk, post-colonial Britain, On-U has become a by-word for experimentalism, spewing forth incredible, far-fetched, sometimes completely baffling tunes, never straying far from the cutting edge. 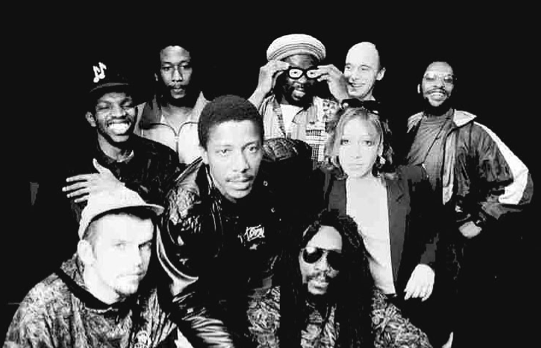 Primarily associated with the sound of ‘dub’, the label’s heritage is far broader, with many of its artists having backgrounds in punk & post-punk, industrial, hip-hop and funk where the cross-pollination of punk experimentation and Jamaican dub has mapped out the innovative, culturally exciting territory the label has covered over the years. Since 1981, with label boss and producer Adrian Sherwood at the helm, On-U Sound has released over 100 albums and singles and has launched the careers and/or inspired an endless list of artists. The label’s influence upon a younger generation of musicians, not to mention the ambient/techno style in general, has proved enormous, helping to fuse dub with both the independent rock and post-punk scenes. While the label has fought the mainstream’s tendency to categorise music within specific genres, Sherwood’s name is nonetheless recognized by both po p reggae and audiences worldwide for his production efforts and remixes for artists including Ministry, Nine Inch Nails, Living Colour, Depeche Mode, and Primal Scream.